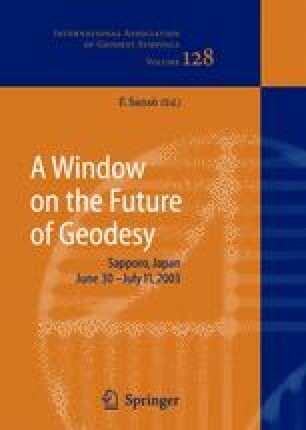 The paper presents three examples of how geotechnical knowledge can be used for the analysis of geodetic deformation data. The knowledge is represented as facts and heuristic rules which are implemented in a knowledge-based system. The system is supposed to support the geotechnical expert on site by an automatic detection of specific deformation phenomenas. With this contribution the application field of NATM-tunnelling (New Austrian Tunnelling Method) is addressed.